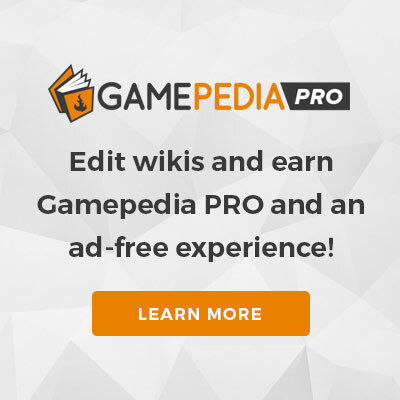 Notice: Zelda Wiki splits game translations into sections. Breath of the Wild has been released in the following languages: Japanese, English, Dutch, Canadian French, European French, German, Italian, Russian, Latin American Spanish, European Spanish, Traditional Chinese, Simplified Chinese and Korean. Supplementary material for Breath of the Wild has been released in Hungarian, Polish and European Portuguese. Alternatively, you may view all translations at once, although this is not recommended due to the immense size of the page. This page was last edited on 21 October 2018, at 15:40.